Or am i the only one ?? Nothing major at the moment. Just small tweaks to current cars. Does Star Wars bobbleheads count? No, but i have plans to in the future. But here in the people republic of Vic, you need to be careful or the cops will smash you. Big mods need engineering certs, etc. Older the car the less scrutiny, also grey hair helps, poor young folk. But for a rad car easiest is go full hot rod. Cops don't know where to start. just got my turbo boss 260 manual driveline into my BA Fairlane... so yep! Old school yes. Newer stuff no for me, other than what I already have. Only my XY. Sprinty will remain stock as it is my drive car and in reality the guys who designed it took it "all the way" and have forgotten more about Performance Falcons than I will ever know. Maybe one day I will do up a AU/B Series but not at the moment. Wishlist #2. Herrod intercooler. Or find someone that can load 351 tune and keep rest of engine standard. Nothing at the moment. The XW has had enough spent on it in the past year so it can go to buggery. 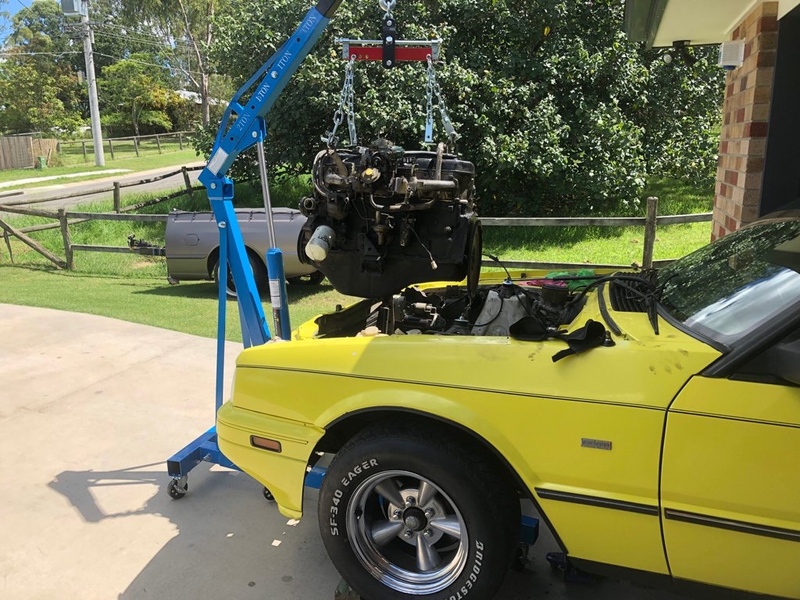 My BA never needs anything and my Mrs' Territory is starting to develop a strange transmission issue so I won't be spending anything on it lest it starts causing me major problems.